Looking to hire a skip in Barking? 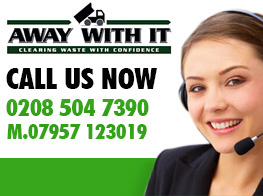 Away With It offer a range of waste removal services in the Barking area to both residential and commercial clients. Hiring a skip shouldn’t be a complicated matter. Simply give our friendly team a call and we’ll arrange a time suitable for you to deliver and collect your skip. 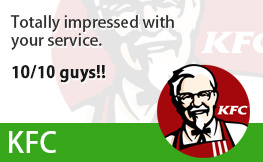 In many cases we’re able to arrange same-day delivery. 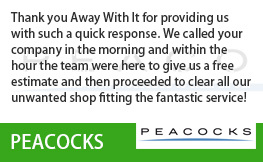 We operate under some of the longest trading hours in the Barking area, meaning that no matter how busy your life is, or how quickly you’d like rid of your waste, we can almost guarantee to agree a suitable time. Our team are on the road by 7.00am each morning and we work through until 11.30pm in the evening, 7 days a week. As a result we can arrange visits in the early morning, late evenings and on weekends without issue. Away With It is no fly-by-night operation. We’ve been servicing the Barking community for over a decade and offer a range of services to help remove unwanted household goods, garden waste, builder’s rubble and commercial rubbish. First and foremost we offer rapid and cost-effective skip hire. However alongside this service we also offer a complete waste disposal service. One of our two-man teams will arrive in their licensed waste-removal trucks, and then take away anything you want rid of. The benefits of such a service are of course that you don’t need to worry about doing the lifting; instead our team will do all the heavy work on your behalf. 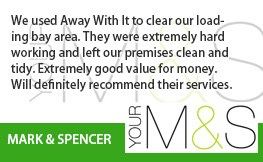 We’ll even clean up after ourselves to leave your property in the condition you’d expect. 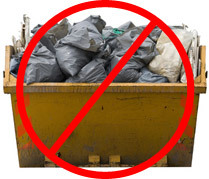 Of interest, when you hire a skip you’ll pay for the full load no matter how much waste you have, however our waste removal trucks charge you only by the volume that we take away. As a result it can often be a cheaper – as well as more practical – solution for you! At Away With It we pride ourselves on the reputation we have built up over the years. 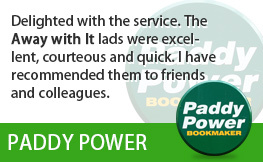 Hundreds of customers have learned that our friendly, hard-working team can be relied upon to do a professional job under pressure. We’re also very well aware just how busy many of our clients are, so we arrange a time and date with you in advance, and always arrive reliably. This means no waiting around for a skip to turn up that never materializes. It also means you can feel confident about exactly when our team will arrive. Lastly, we stand by our quotes. There are no surprise surcharges, and no add-ons. The price we quote you is the price you’ll pay, so there are never any surprise costs. Before you enlist the help of Away With It you’ll therefore know with confidence exactly when we’ll turn up and what the cost of our skip hire services will be. We’ll even ring in advance on the day to confirm that we’re en route. As you can see, if you’re looking for reliable, cost-effective skip hire or waste removal in the Barking IG11 area then Away With It is a name you can rely on. 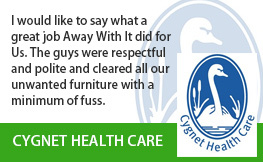 Just call our helpful team today to find out how we can help. 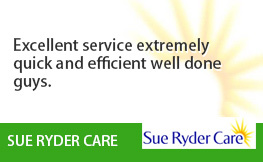 For the fastest possible response call us now on 0208 504 7390, and relax knowing that your problem is being dealt with.